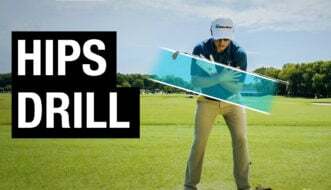 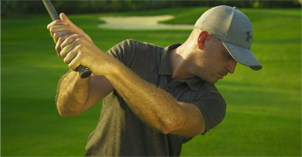 In this video Matt Walter helps you find your swing and fix your slice so you can hit a tight little draw like a Tour player on a Sunday afternoon on the back 9. 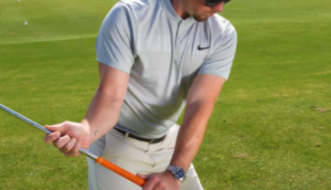 Matt starts off by showing you what happens to the golf club in order to hit a draw instead of a slice. 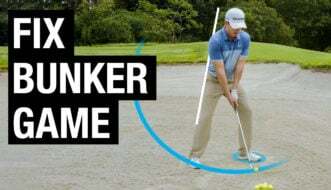 Then he shows us an amazing “feel drill” that makes hitting a draw feel like second nature.